German car manufacturer Porsche is stuck in an unique class action lawsuit that forces the company to pay for car owner’s sunglass. Anyone who purchased or leased a Porsche car between 2007 and 2016 can make the claim. 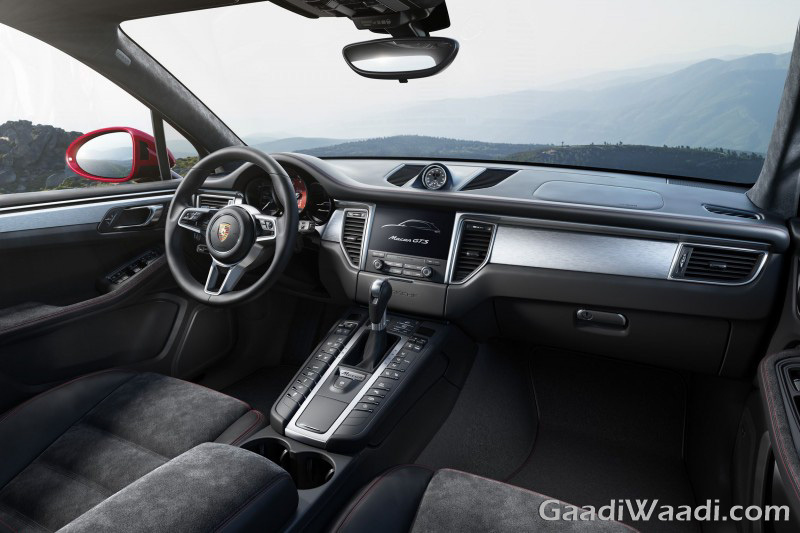 The original lawsuit was filed claiming that the glare coming out of the dashboard of Porsche cars is a safety issue for the drivers and other occupants inside the car. Also, to claim the amount the particular car needs to be equipped with a dashboard that is coloured in Cognac, Luxor Beige, Natural Brown, Platinum Grey or Sand Beige paint scheme. Affected Porsche owners can make the claim for sunglasses by 21st September, 2017. The customers who made modifications to reduce glare can submit a claim by 25th June 2018. Initially, the German luxury auto manufacturer objected to the claim. But later it decided not to waste money fighting a lengthy courtroom battle and came out with the idea to compensate the affected owners with the amount to purchase sunglass. No wonder, this is an unique lawsuit considering that courtroom battles are pretty straight forward. The lawyers who filed the original lawsuit will receive a whopping $790,000 as attorney’s fee and $50,000 for the legal expenses. This should be enough to a few brand-new Porsche cars. No wonder, the end result of the lawsuit brings sweeter fruit for some people. 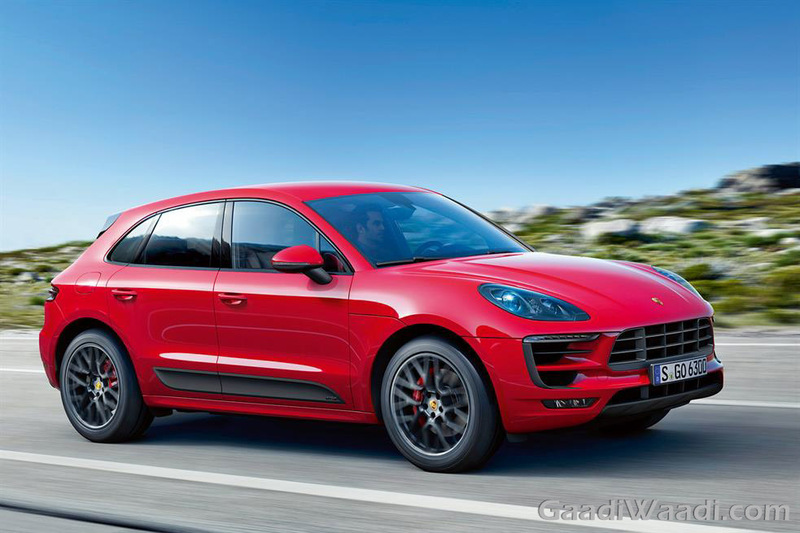 Porsche cars are currently being investigated for higher level of NOx emission by German Federal Motor Transport Authority (KBA). As several TDI diesel engines from the Volkswagen Group have been found fitted with emission cheating software, VW owned brands that use the same engines came under scanner. 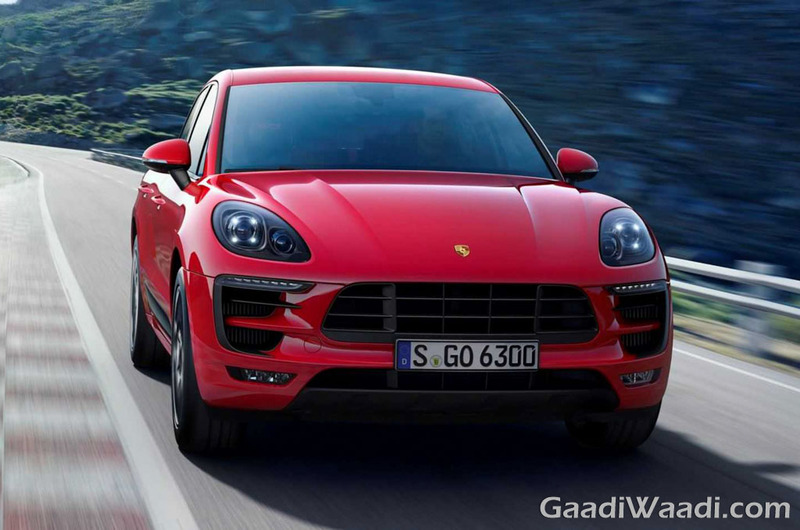 Initially, when the Dieselgate scam came under light across the world, Porsche vehicles were also found with emission cheating software alongside Volkswagen, Audi, Skoda models.